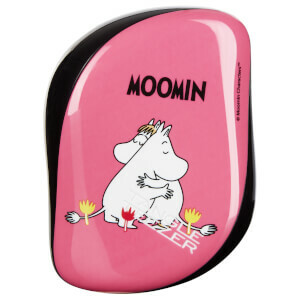 Discover a hairbrush fit for a queen with the Tangle Teezer The Original Disney Princess Hair Brush; a special edition collaboration presented in a sparkling pink design. 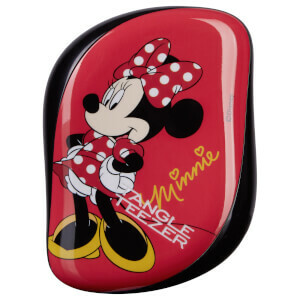 The brush arrives with an array of Disney Princess themed stickers inside, allowing you to personalise your Tangle Teezer with some of your favourite characters. Perfect to use on the go, the compact brush is shaped to fit perfectly in the hand for ultimate control. 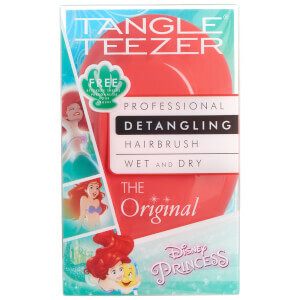 Featuring unique flexible bristles, the brush effortlessly glides through wet and dry hair to detangle knots without snagging or pulling. 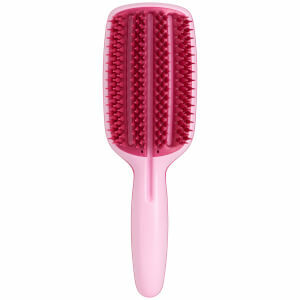 Suitable for all hair types, the coveted brush allows you to add volume, texture and shine to your hair.